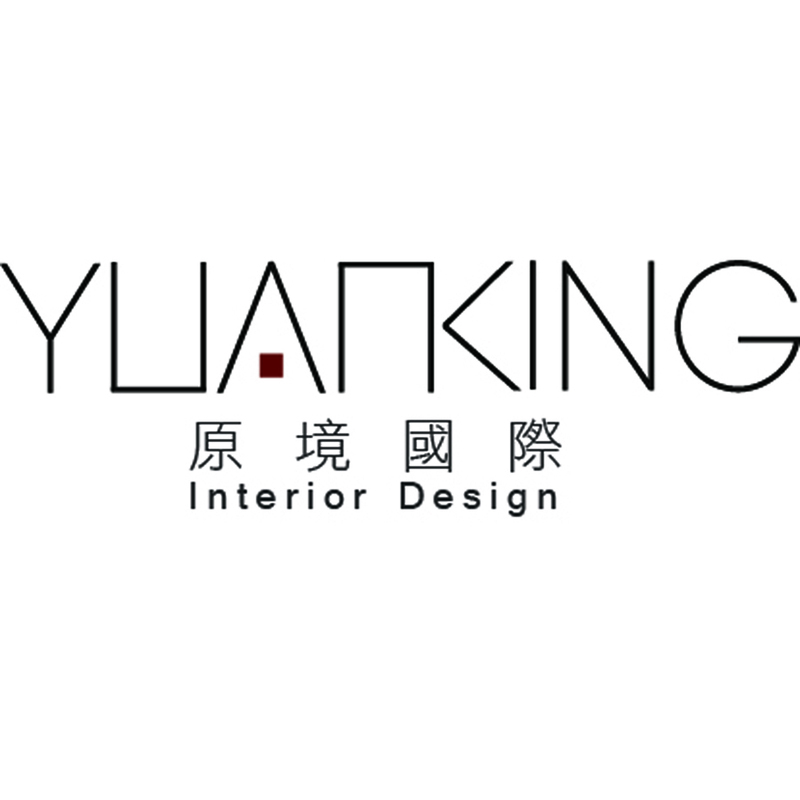 Yuan-King is our name of company, it means Back to Nature in chinese. I hope every in this space can feel relax and the sound from nature. Return to nature. People are willing to get out more,to be outdoors or ,to let nature be part of ones life,to allow for nature to enrich the vocabulary of home. Simply let nature in and ride on its poise. Rich and diverse elements,that display how detachment can exist alongside dense complexity,much like the multiple facets of flowers,that will ultimately render themselves,to final selections after much deliberation. Return to nature. Let nature be part of life,to allow for nature to enrich the vocablary of home sphere. Display how detachment can exist alongside dense complexity,that will ultimately render themselves final selections after much deliberation. Nature Residence by Yu Wen Chiu is a Nominee in Interior Space and Exhibition Design Category. Nature Residence by Yu Wen Chiu is Winner in Interior Space and Exhibition Design Category, 2013 - 2014. · Read the interview with designer Yu Wen Chiu for design nature here. Did you like Nature Residence? Help us create a global awareness for good interior design worldwide. Show your support for Yu Wen Chiu, the creator of great interior design by gifting them a nomination ticket so that we could promote more of their great interior designs.